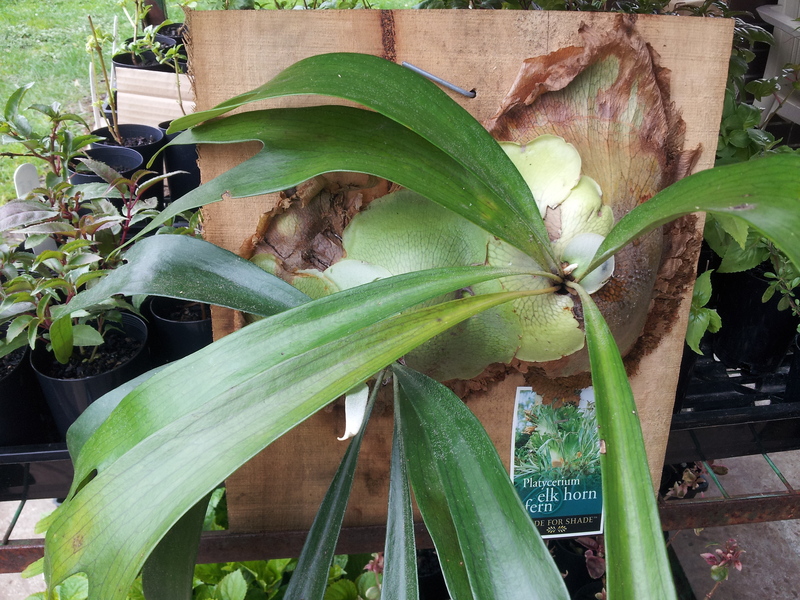 Elkhorn Fern – platycerium bifurcatum. Mounted. (Large, size ‘B’) Double eye. FWD order only, Call for availability. Home / Ferns / Staghorn & Elkhorn Ferns - Platycerium / Elkhorn Fern – platycerium bifurcatum. Mounted. (Large, size ‘B’) Double eye. FWD order only, Call for availability. 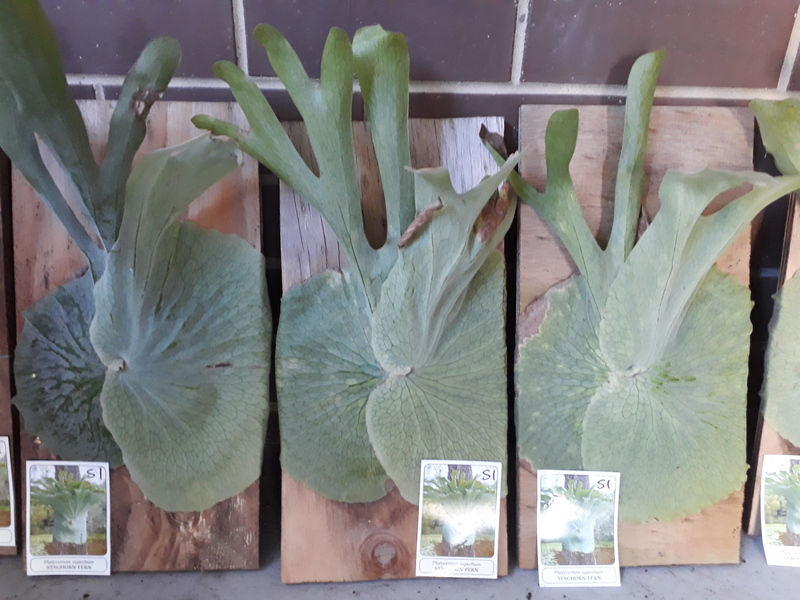 Elkhorn fern – Platycerium bifurcatum. Size B (Large) Mounted, Double eye. 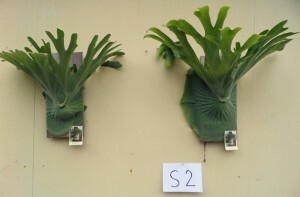 These Elkhorns are well established and mounted on sturdy ‘trunk’ board with long fronds. 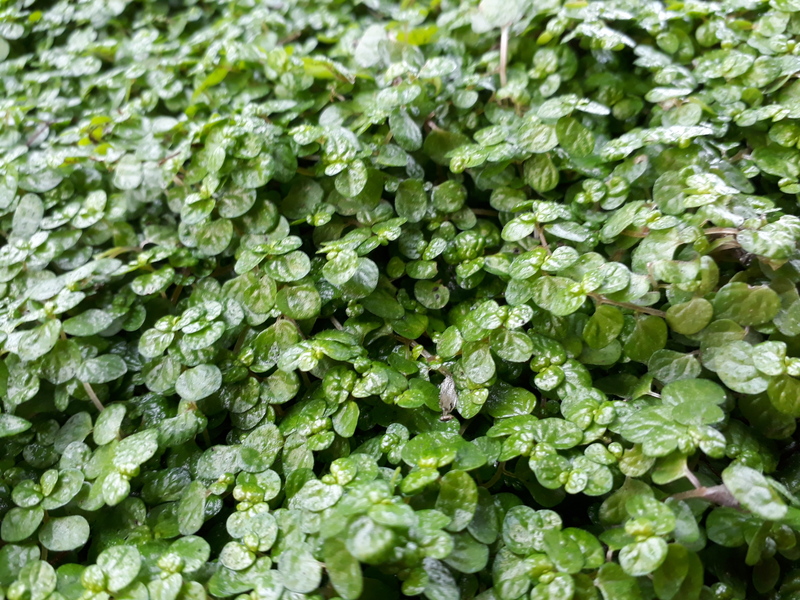 Same stock in major garden centres selling for over $75. Buy direct from the grower. Hardwood board is approx 30cm Square.